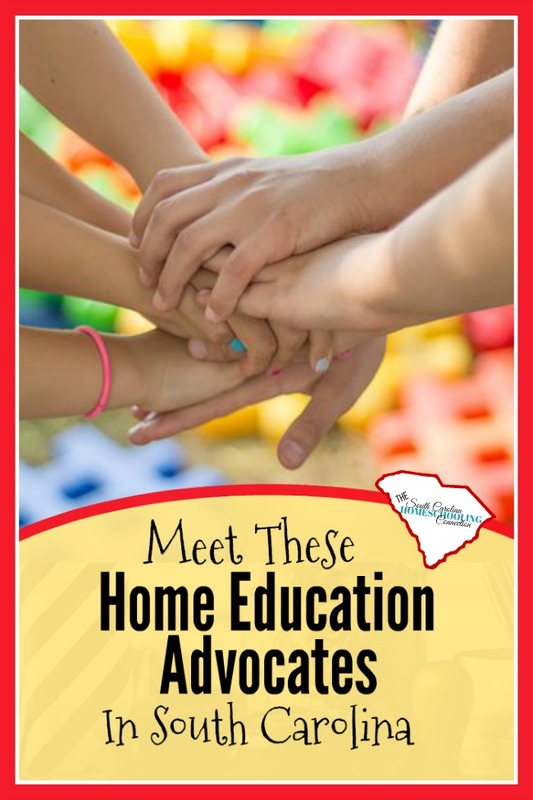 Today, I’d like you to meet a few of our home education advocates here in South Carolina. As part of my giving thanks campaign, I want us to acknowledge our supporters who believe in our homeschool rights. We are not alone! In 2013, when our homeschool rights came under fire, I was completely unprepared. I had become quite comfortable in my little homeschool bubble. It was a wake-up call to me, personally. 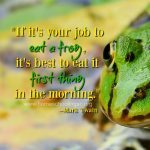 I realized how much we need to stay connected as a homeschool community. But, we also need to get connected to our homeschool allies. Since then, I’ve had the opportunity to get to know a few local organizations that support and promote home education. I’d like you to have the opportunity to know them too! My SC Education is a non-profit organization with this simple but bold mission: that every child in South Carolina deserves the opportunity of a high-quality education in order to reach their full potential…no matter their zip code. They seek to “build a strong coalition of diverse community participants. Including: organizations, policymakers, business and religious leaders, students, parents, educators and other South Carolina citizens who are interested in working together.” I love that phrase: a “strong coalition.” That’s exactly what we need…and there’s already someone else building it. All we have to do is join what they’re doing! Not everyone knows that homeschooling is an option. They don’t know how it really works. My SC Education wants to equip families with the information they need. Then they can decide if homeschooling is right for them. We have the opportunity to join with the work that’s going on, already. 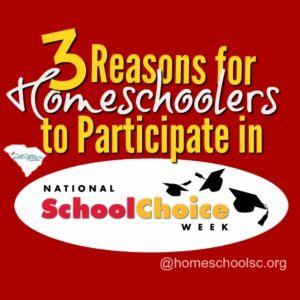 My SC Education invites homeschoolers to partner with these efforts–and shine the spotlight on what’s great about home education. 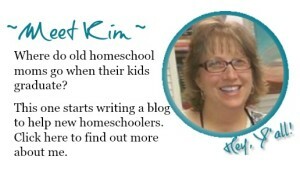 So others who might choose to homeschool…CAN! 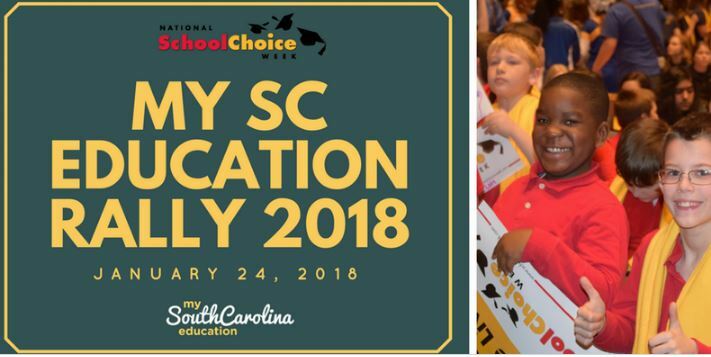 My SC Ed organizes the School Choice Rally in partnership with National School Choice Week. The rally is an upbeat, kid-friendly celebration to showcase what’s GOOD in education. Yes, there’s problems in every school option. Too often we only focus on the problems. But, there’s also things that are working and that’s worth celebrating. The school choice rally is a celebration of what’s working! Palmetto Family Council promotes positive change that helps make South Carolina a better place to live and raise a family. One of their core beliefs states that learning is fundamental to success in life and that all schools – public, private, and home – should be driven by the wishes and active involvement of parents. These two local organizations are well informed and well connected. 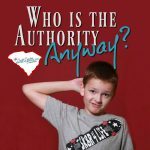 I believe that working with them is a key to preserving homeschool rights in South Carolina. They have the bigger picture in mind for the best for all educational options, including homeschooling. They believe that parents know what’s best for their own children. I’m still learning about the legislative process, too. So, anytime I have a question about a legislation, I ask them. They’re always able to explain where the bill is in the process…and what it means. 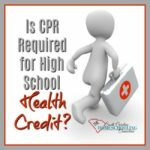 Last year there was a bill proposed to amend the LIFE scholarship. But, it cut out homeschoolers entirely. Dr. Oran Smith assured me that bill was already dead in committee. I appreciate their local connections to the legislators, policy makers and also lawyers. Whenever I’ve needed more information, they’ve been able to introduce or refer me to someone else who can help answer my questions. Now, we have two bills about Education Scholarship Accounts awaiting the open legislative session in January again. 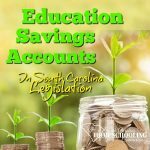 Click here to read more about the Education Savings Accounts Legislation. I find it empowering to have these kind of local allies and advocates. The information and resources they offer are invaluable. The idea of local people working together to solve local issues–that’s inspiring! We are not alone! We have the opportunity to join with the work that’s going on, already.